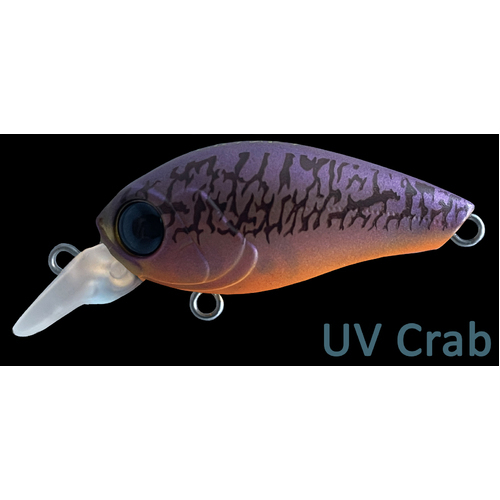 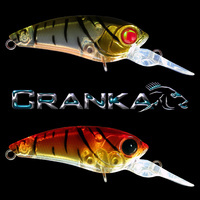 The CRANKA SC-35 Shallow Crank is small 35mm shallow diving crankbait that is designed to suspend in saltwater. 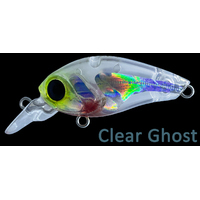 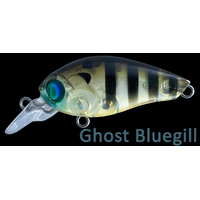 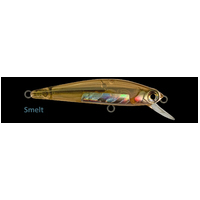 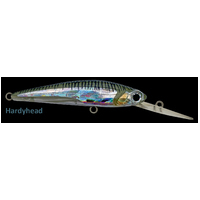 This lure has a tight action at the head with a nice wide tail action perfectly suited to slow rolling, twitching or jerking. 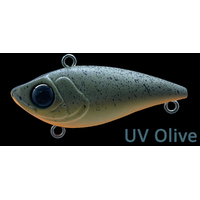 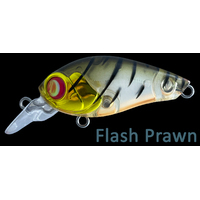 This lure is perfect for a wide variety of fish species including but not limited to Bream, Trout, Bass, Perch and many other estuarine and freshwater species. 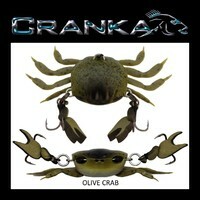 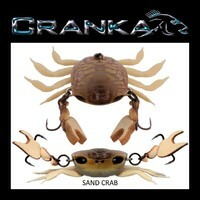 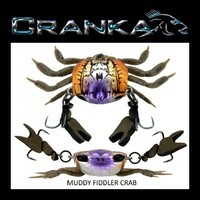 The CRANKA 35mm Shallow Crank is available in a range of very natural prey item colours. 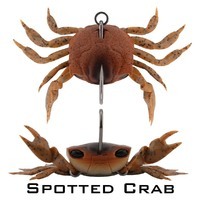 Fit with DECOY Trebles and High Quality Japanese Split Rings. 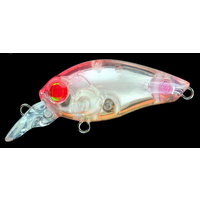 Long Casting Due To Its Compact Design. 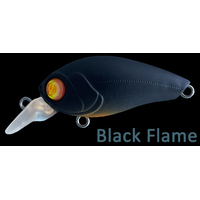 Dive Depth 0.8m – 1.2m. 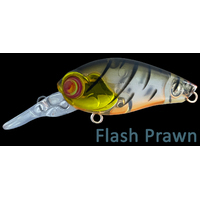 Colours Based On Natural Prey Items. 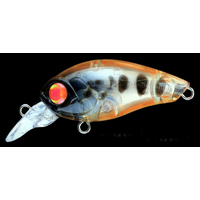 Subtle Knocking Sound Output Swim Action.